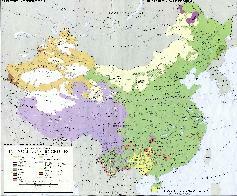 The Hani Ethnic Minority is the 4Th Largest Ethnic Minority Group in China. Full Geographical Overview Map of Asia Entire with Zoom & Scroll Functions, Relief Feautures, Oceans, Main Rivers and Capital Cities. 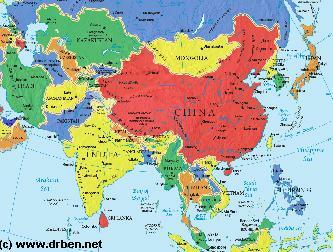 This Map of Asia includes all Asian Countries with Names and Borders, Disputed Border Regions in Asia, Capital Cities of all Asian Countries and Main Rivers and Mountain Ranges. The Hani Ethnic Minority is ... far away ! Ailou and Wuliang Mountains of Yunnan Province. Much of the traditional lifestyle of the Hani ..